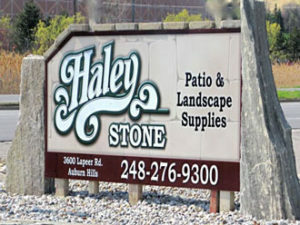 If you are in need of a top rated Michigan Retaining Walls Supply, please contact Haley Stone in Auburn Hills MI (248) 276-9300 or Rochester Hills MI (248) 852-5511 and browse our large selection. 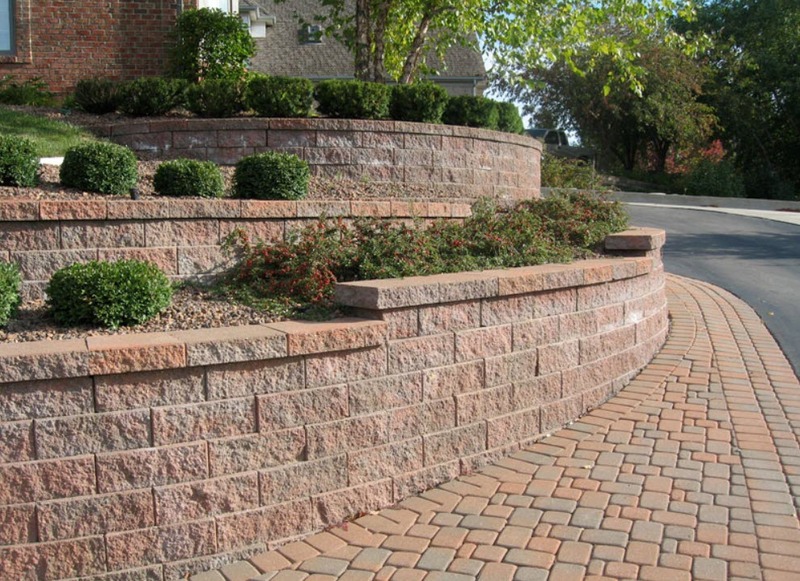 Click here to see photos of our Michigan Retaining Walls Supply or Follow Us on Facebook for our Auburn Hills or Rochester Hills location. Pictured above is one of our beautiful retaining walls. 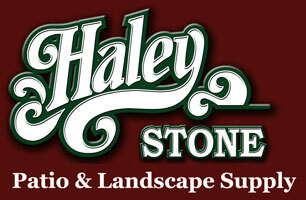 Retaining walls are made of various materials including natural stone and interlocking concrete blocks. Regardless of the type of material used, the purpose of the retaining wall is to create terracing in a sloping area and hold all the soil in place. 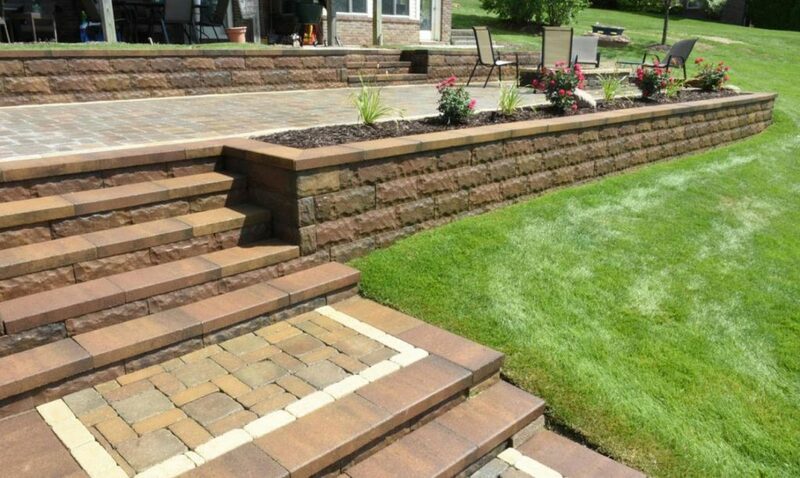 Adding retaining walls is an easy and affordable way to increase the value of property. You can create a wall using natural materials in your residential gardens and add versatility to the space around your home. These valuable additions can significantly increase the market appeal of your property. Seen above is one of our retaining walls in action! 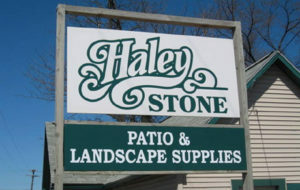 For an experienced and trusted Michigan Retaining Walls Supply, please call Haley Stone in Auburn Hills MI (248) 276-9300 or Rochester Hills MI (248) 852-5511 and come see our large selection.